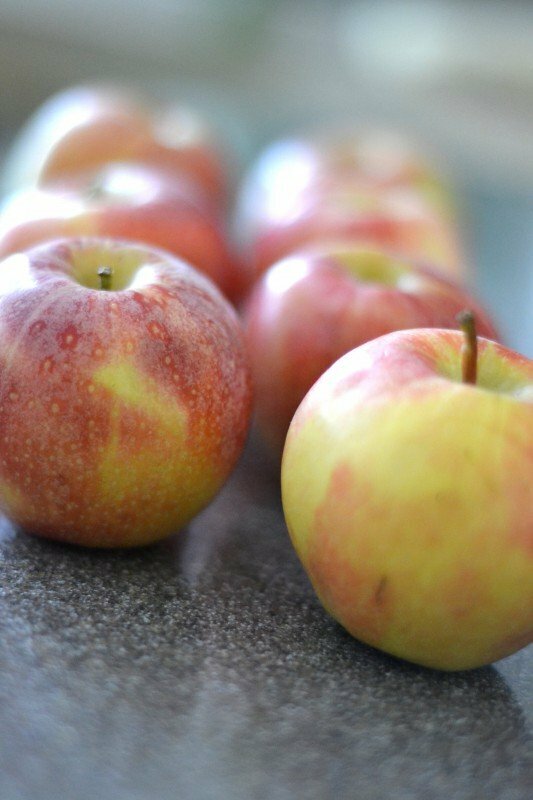 Fall is right around the corner which means cooler weather, beautiful color, football, and apples!! 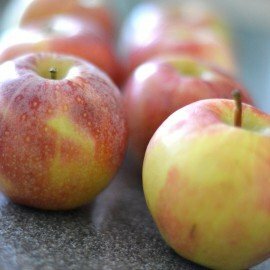 Visiting a local orchard is always fun, and we’re sure to bring home some crisp, juicy, sweet apple, perfect for baking and eating! You may remember those “impossible” pies that were very popular starting way back in the ’80s. You know, the ones with no crust, and you mix them up in the blender. Well, my favorite one is probably the French Apple Pie! 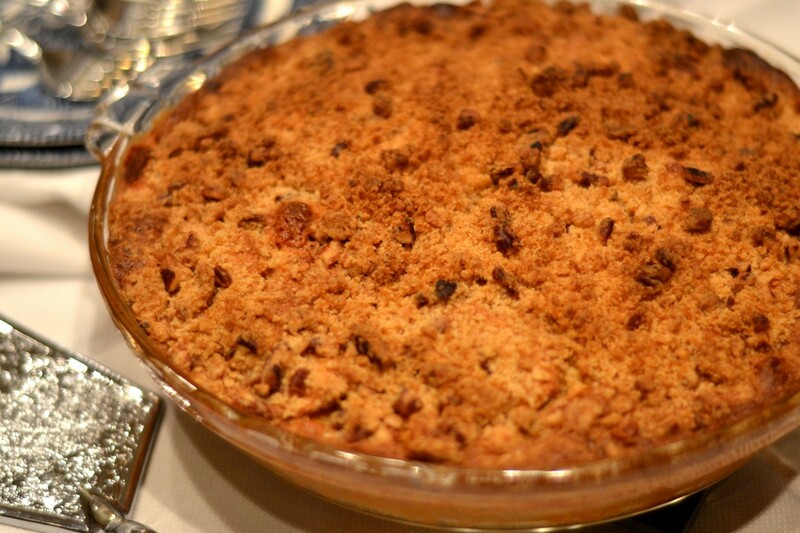 It’s a combination egg custard and apple pie with a streusel topping! What a treat it is! Why not give it a try? 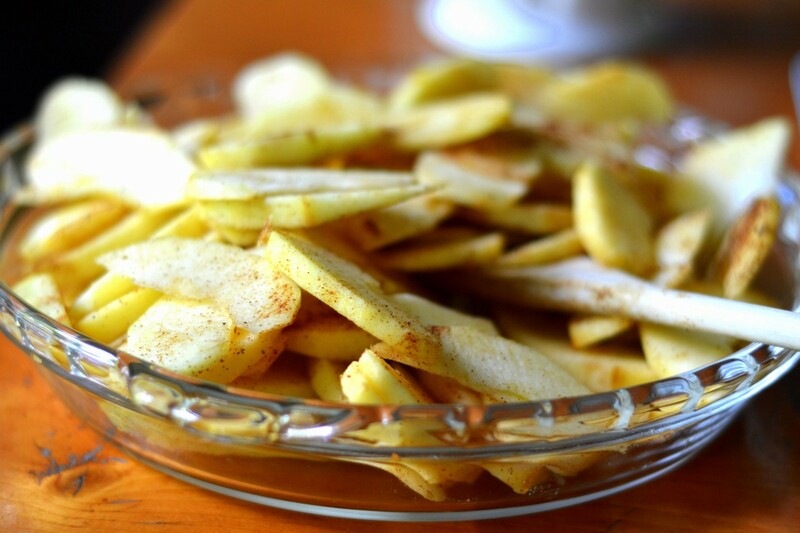 Mix apples with spices and turn into a greased 10″ pie plate. 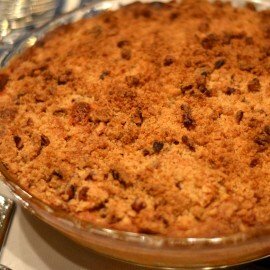 After apple picking each year I usually get into making a really simple apple crisp with a crumb topping (I don’t like crust). After exhausting that I then make breads, muffins, roasted apples , apple cinnamon oatmeal and so much more. We paint with apples and make cool fall pictures with the star found inside. I’ve never made this particular pie though 🙂 Thanks for sharing. I will be sure to try it this fall, it looks scrumptious! Wow! 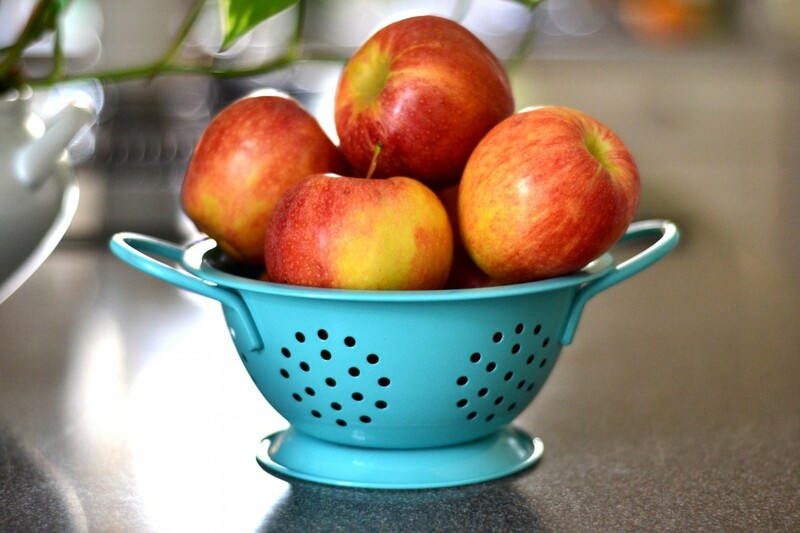 All of the things you make and do with apples sounds delicious and really fun! 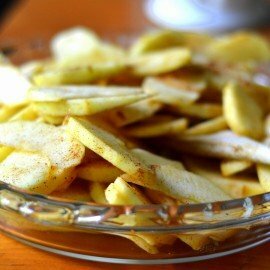 I have never thought of roasting apples , and I am definitely going to give it a try! Sure hope you have a chance to try this pie this fall, and that you enjoy it as much as we do! That sounds and looks delicious and I have never had a French apple pie. Can’t wait to try it. 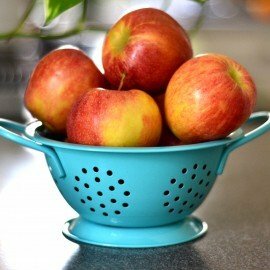 Do you recommend a specific kind of apple? sounds yummy. i love custard pies! 🙂 It’s easy as pie! I made this delicious recipe today and it is fantastic! easy to prepare and so tasty. we are very happy with your recipe. Thanks. Thank you! Glad to hear you’re happy with the recipe and are enjoying it!